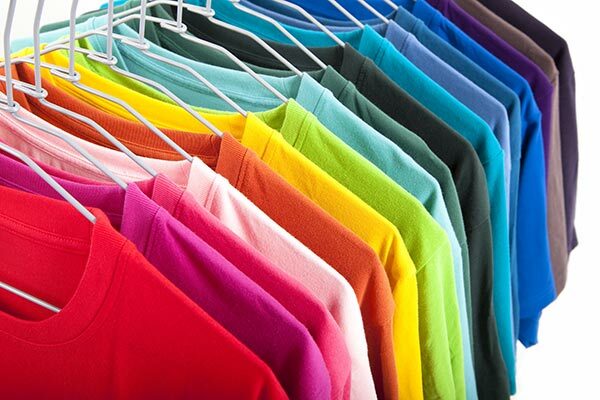 We can supply and print T-shirts, Sweatshirts, Polo tops, Vests and Hoodies. If you prefer we can print on any top or item supplied.At Handy Print we use two different methods to create our T-Shirts designs. For text and single colour logos we use Heat Press Vinyl this is available in a wide range of colours and effects. We also offer Photo Transfer T-Shirt and Garment Printing which allows us to press a photograph or image onto the front or back of a top. We can print anything from logos, slogans and banners onto just about any material we can fit on our T-shirt press. We also offer discounts for larger orders. If it fits on our press we can print on it! We are specialist T-shirt printers based in Bromsgrove and we’d love to help you design a unique, custom made t-shirt. Please give us a call or pop along to our print shop and we can talk you through the many options available. Looking for embroidered workwear? – click here to find out more about our professional embroidery service. sales@handyprint.co.uk or pop it into the shop for us to scan.